Physiotherapists can treat a variety of musculoskeletal conditions, through different modalities, that includes: exercises, laser therapy, electrotherapy, heat and cold applications, posture and care education, ultrasound, shockwave therapy, manual therapy, etc. 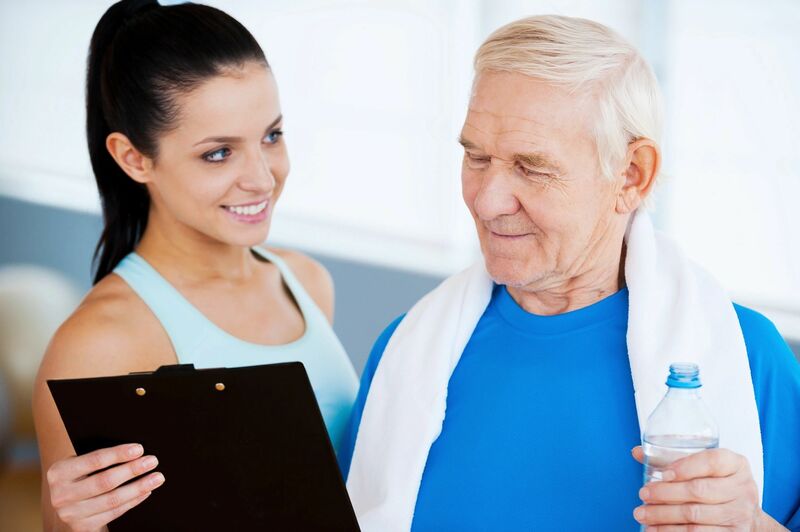 What to choose of the above for treatment depends on patient’s issues/complains and preference, physiotherapist’s expertise and evidence-based advice. Treatment is designed to restore your functional abilities and get you back to before injury/disease condition. Osteoporosis, characterized by deterioration of bone tissue, makes the bones fragile and susceptible to fracture. The risk of developing osteoporosis depends on factors like gender, age, nutrition, family history, bone structure and medical conditions. 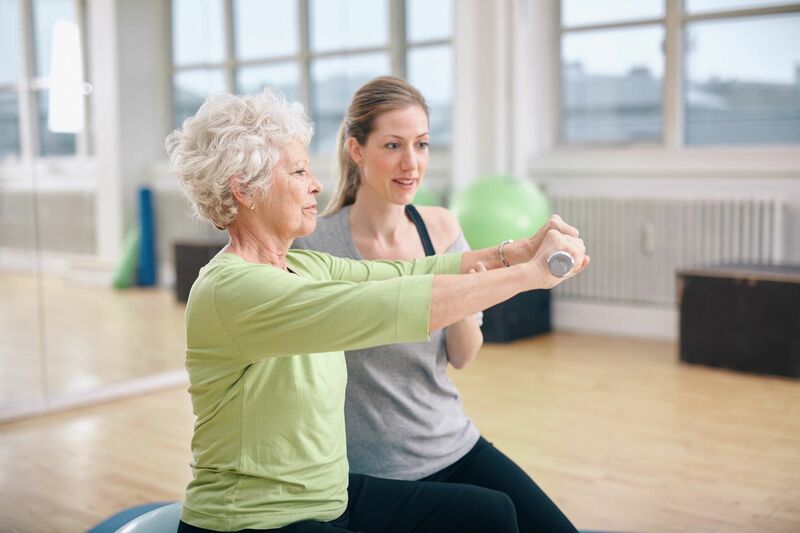 Responsible for 2 million fractures every year, osteoporosis can be treated by improving the body’s alignment, strengthening musculature and enhancing joint flexibility. This is a specialized treatment, declared as the first line of defence for pelvic dysfunctions, including leakage, high urinary frequency, bowel issues, and pelvic pain require treatment through pelvic health physiotherapy. 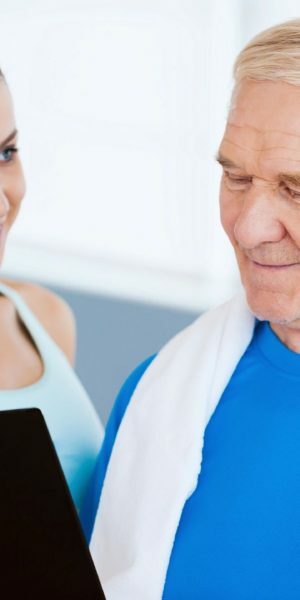 Pelvic physiotherapy can treat these through exercises for bladder, bowel, to regaining muscle strength, advice on posture care and treatment of scar tissue. Laser therapy, a non-invasive technique utilizing intense beams of light, reduces pain associated with injury or medical condition. Using light to penetrate the skin to enter deeper tissues, it reduces inflammation, relieves pain, regenerates tissue, increases blood circulation, minimizes scar formation and enhances metabolism. The effect of laser therapy is wide spread and can also be used in cosmetics medicine (not in our clinic) or smoking cessation for example. Osteopathy, an evidence-based system of diagnosis, based on the principle that bodily structures and functions are tightly integrated, is a hands-on manual therapy that guarantees instant relief. 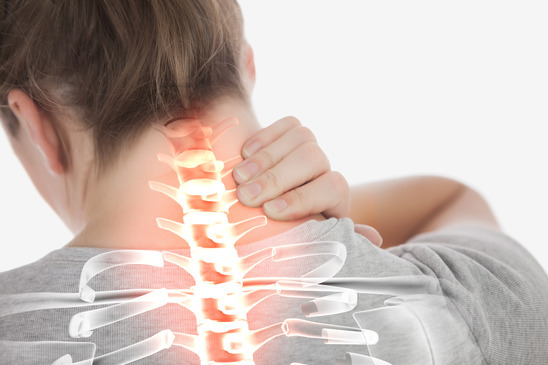 It treats back, neck peripheral injuries, stress-related problems, chronic pains and muscle sprains through soft tissue stretching and mobilization, and cranial therapy. Massage therapy, one of the oldest, most effective drug-free, non-invasive treatments, manipulates soft tissue structures to stimulate bodily functions. It covers joint dysfunctions, neurological conditions, pregnancy and pediatrics by improving circulation, relieving muscular tension and pain. A great modality to relax and destress your body even when no pain present. Compression stockings treat inefficient blood circulation, characterized by sore, fatigued, achy feet and ankles, spider and varicose veins, by applying pressure on the leg. Lymphedema, Deep Vein Thrombosis, soreness due to pregnancy also require compression stockings. 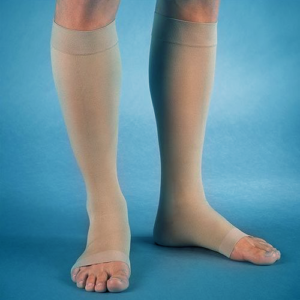 These are not suitable for specific medical conditions, and therefore, medical grade compression stockings require a physician’s prescription. Customized shoe insoles treat foot, hip pain, chronic back discomfort and plantar fasciitis by accommodating bony, structural and congenital deformities. Trained technicians using premium materials handcraft orthotics customized based on 3D scans. 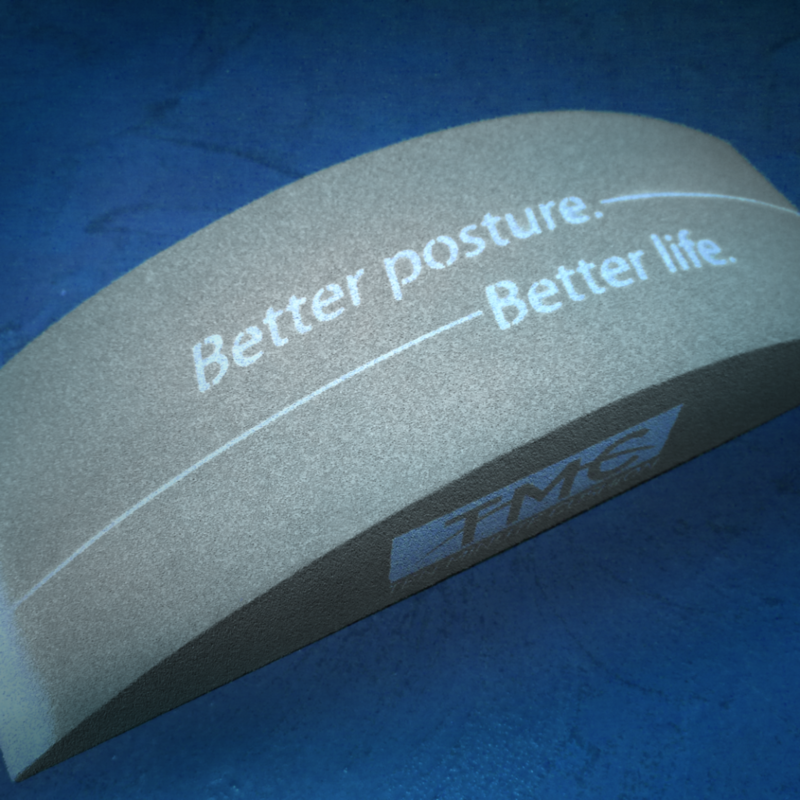 They help relieve pain, improve biomechanics and address left-right imbalance and pronation. 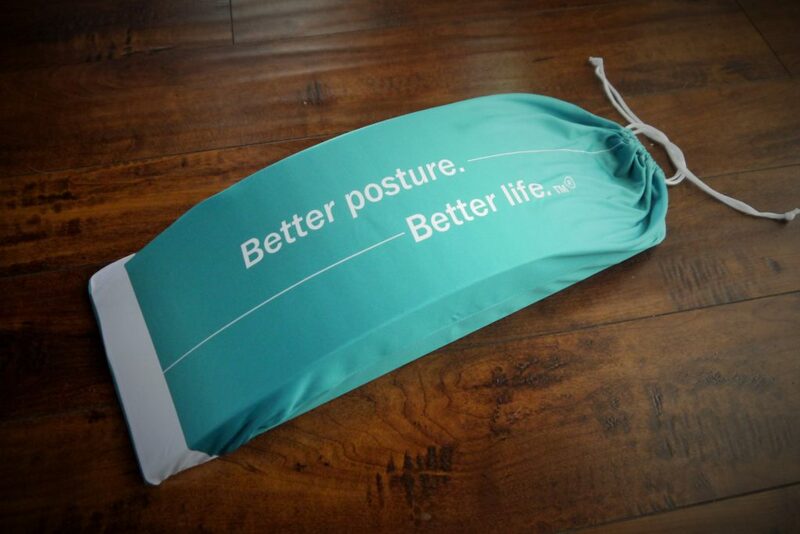 The 10-minute cushion helps correct your posture, relieves neck and lower back pain, and keeps your surrounding muscles healthy for functional activity. 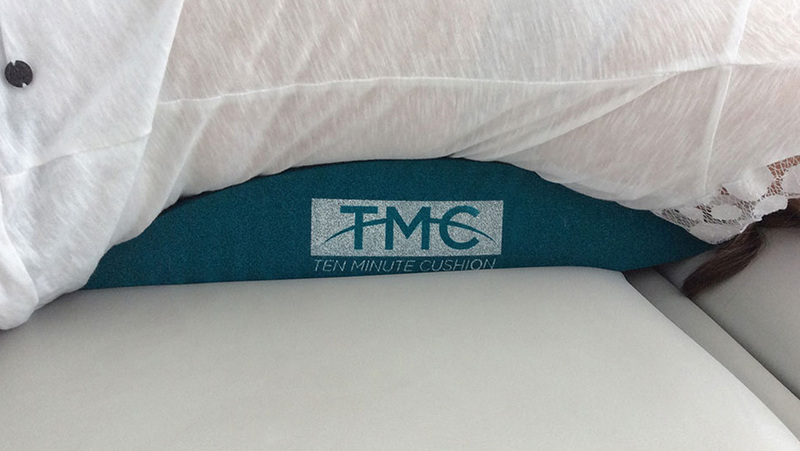 10-minute cushions are lightweight and easy to carry, come in suitable sizes, use gravity to correct posture and ensure instant pain relief. Covered through most insurance plans. Acupuncture uses a needle, cupping, laser and electroacupuncture to treat a range of conditions including pains, paralyzes, addictions, reproductive issues, diabetes and allergies. It ensures the restoration of the flow of channels throughout the body by inserting needles. It is safe, there are no side effects or infection risks, and there is no or negligible pain involved. One of the little know effect of acupuncture is that can reduce the signs of ageing.